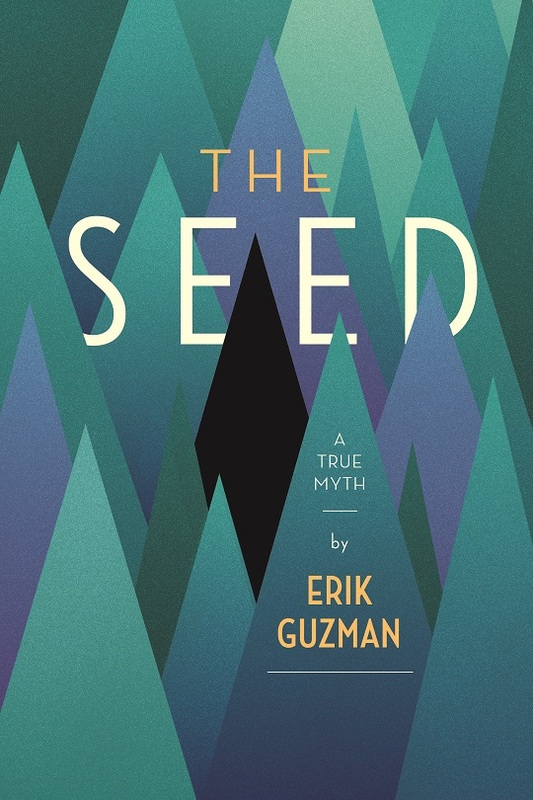 Journey into the personal labyrinths we create to protect ourselves and those we love from the pain of living in a broken world in Erik Guzman’s new book, The Seed. Young Madeline and Roark are desperately running from the shadow that destroyed their home and is threatening their lives. When they finally face the shadow, he presents them with an unthinkable offer that will reveal shocking secrets of the forgotten past, the unseen present, and the unimaginable future. This page-turning Christian fantasy tale is packed with mystery and drama, and readers will feel the weight and power of redemption as they journey alongside Guzman’s characters in their epic battle. Erik Guzman is Vice President of Communications and Executive Producer at Key Life Network. He’s the cohost of the nationally syndicated talk show Steve Brown, Etc. and announcer for “Key Life.” His writing has been featured in Key Life’s magazine and online at KeyLife.org, Liberate.org, Burnside Writers Collective, and Sojourners (sojo.net). He is also a Lay Eucharistic Minister, a drummer, and a 5th degree black belt in Aikido. Erik, his wife, and three children live near Orlando, Florida. Find out more about Erik at http://www.keylife.org/authors/erik-guzman.